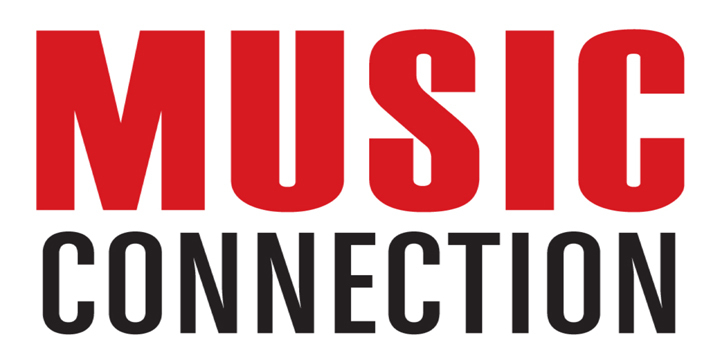 MusicOpps.com is a collective of seasoned industry executives dedicated to providing top-tier opportunities and information to all artists, of all genres, regardless of 'status'. MusicOpps.com was formed under the idea that the music industry at large has become a highly segregated sector of major corporations and financiers, working hand-in-glove with mega media outlets, who pride themselves on retaining 'privileged information' and coveted contacts. These collectives are not interested in collaborating with entities or artists if they cannot profit both in the short-term and long-term. Most media outlets and advertising agencies consistently seek new music for their creative projects, yet feel bound to archaic relationships and politics. Editors and producers want something fresh and unique to call their own, but most music libraries contain sterile and bland options, or are limited to what the resident music supervisor suggests. However, popular mainstream songs can become quickly oversaturated, expensive to license, and difficult to clear for usage. What choices do editors and producers have? Many have grown weary of industry tactics. They don’t have time to discover new acts and deal with unknown/unproven relationships, they don’t want to get bombarded by unsolicited emails, and they don’t want to deal with complicated splits/cuts/negotiations. What choices do the artists have? If artists don’t have an inside contact and no one will take their call, how are they going to get past the receptionist and even begin to be considered for a project? With seemingly no other options, artists inevitably convince themselves to sign agreements with the aforementioned archaic organizations, or ‘chop shops’, and eventually acquiesce to their every demand in order to make a living off of their art. What about the 99% of artists, musicians, and working bands that don't want to sign away their rights, yet still want to be represented by somebody with top-tier industry contacts? Music Opps is a constructive liaison between artists and music outlets. We are committed to leveling the playing field by offering solutions for not only artists, but also the producers and editors who need a trusted alliance to provide unbiased, curated lists of high-quality music for their projects. Why does Music Opps charge for submissions? MusicOpps.com does not take money from either the artist’s sync/royalty payments, or from the outlets seeking music for their projects. When we receive requests from top entities in TV, film, advertising, and video game industries who are looking for new music or need replacement options, we make a brief and offer it to everyone who wishes to submit. From there, Music Opps has the infrastructure, personnel and capacity to manage the process from inception to air time. With staff throughout the world, we are able to service an international community of artists and outlets. That being said, we are a business, not a charity. Any costs you see associated with MusicOpps.com opportunities are there to cover our expenses and time to review each track, write everyone individually and pass along contact information to help artists finalize their own deal. Having employees, databases, computers, phones and an ever-growing list of top-level industry connections costs us considerable time and money to manage. You will always hear directly from someone on our team and that kind of time and attention requires resources. -We will never ask you to sign over your rights or any intellectual properties. -We don’t take sync cuts or seek to administer your royalties. -We don’t maintain libraries and will never re-title your tracks. -We are here to provide a solution for all parties involved in the creative process. -There are no hidden or additional fees. -We accept all major forms of payment including all fiat and cryptocurrencies. -No profile signups, diagnostic fees, uploading of tracks, or the need to join a network in order to maximize what we offer on our site. We have implemented the use of free sites and tools for artists to utilize in order participate in the submission process. -Come and go as you please and remain autonomous on your own terms. MusicOpps.com is an organization committed to providing top-tier, no-strings-attached music opportunities to artists worldwide.